The gift of empathy is given to Cassandra Nova. But is that enough to put a pin in the whole series? Housewarming parties are also underway and the soap opera joys continue. 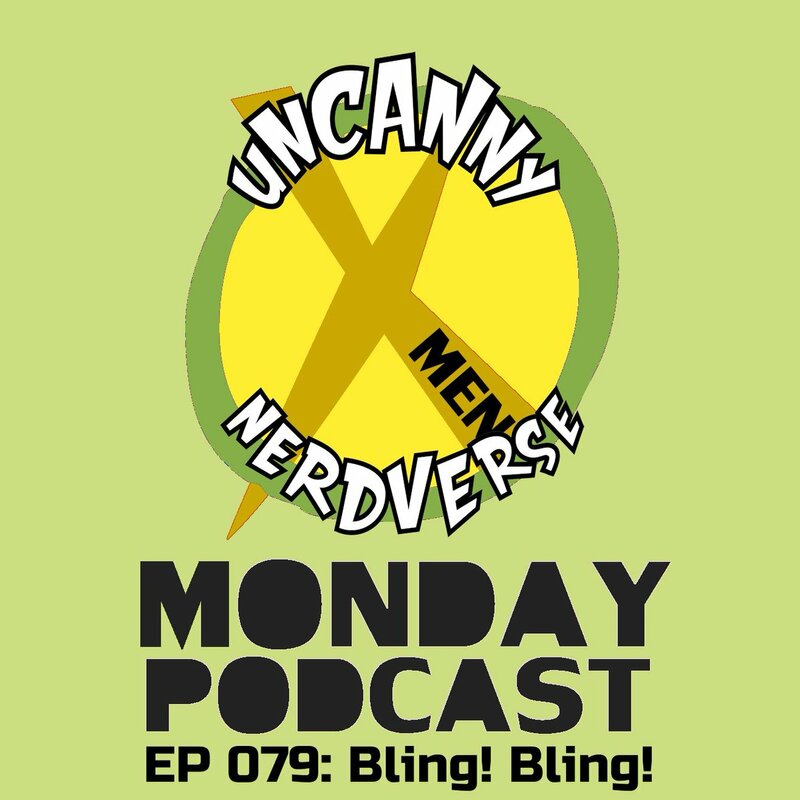 Tune into to hear our thoughts on last weeks X-Men comics. In this eXplicit, uncut and unedited episode of EMX we review X-Men books of February 2018.